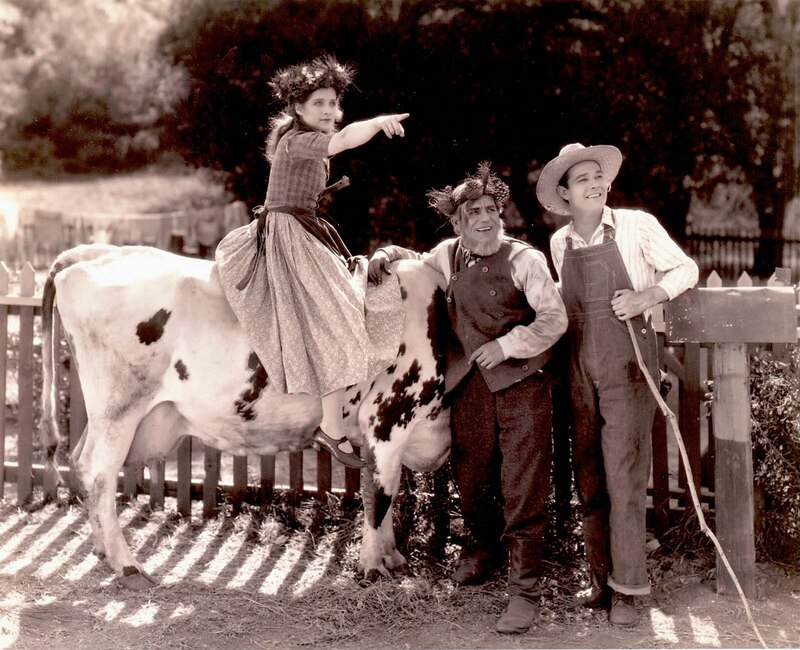 The historic Fryman Ranch in the hills above Studio City was the location for American films from the 1920s to '40s. Among the still photographs donated to The Museum of the San Fernando Valley are these photographs with notations "1925 Norma Sherer - Lon Chaney." The only film that I can locate on the Internet made with these performers in 1925 was called "The Tower of Lies." 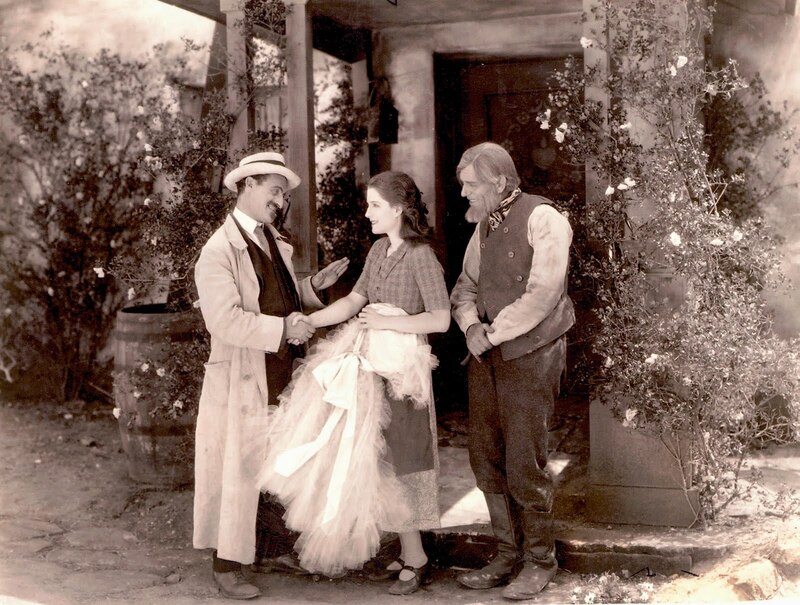 In the second photo, it's actually Norma Shearer, Lon Chaney, and William Haines. In the past photo, I'm not sure who's at left, Norma Shearer, and then Lon Chaney.